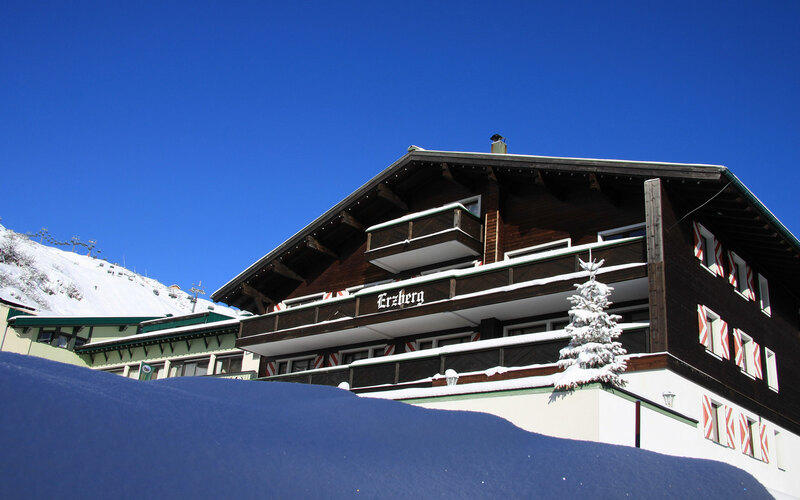 As a guest of family-run Boutique-Hotel Erzberg in the heart of Zürs am Arlberg, the feeling is truly unique. It is all about the sincere welcome you receive, as if you are being greeted by good friends – personal, with a smile and the honest joy to see you. 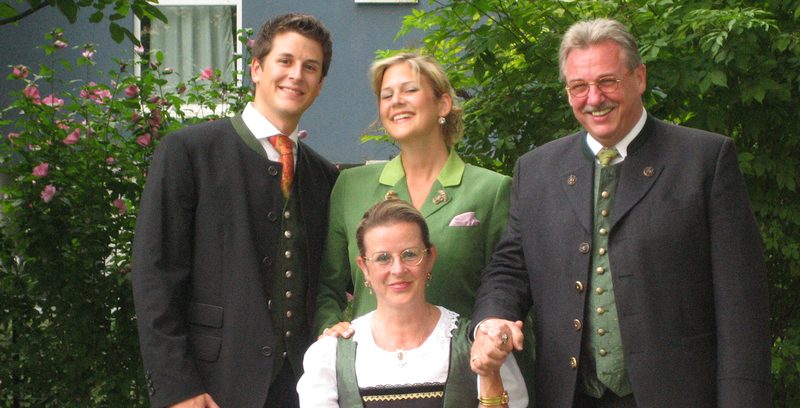 It is about arriving at a place where you want to stay, where you feel at home and where you are pampered. A place you can finally take a deep breath and let go completely. It is a place where you can take a seat at the bar or on the sofa in the hotel Living Room, in front of a crackling fire, and simply “chill”. Sipping on a welcome drink, a cup of coffee or a mug of hot chocolate with your hosts. 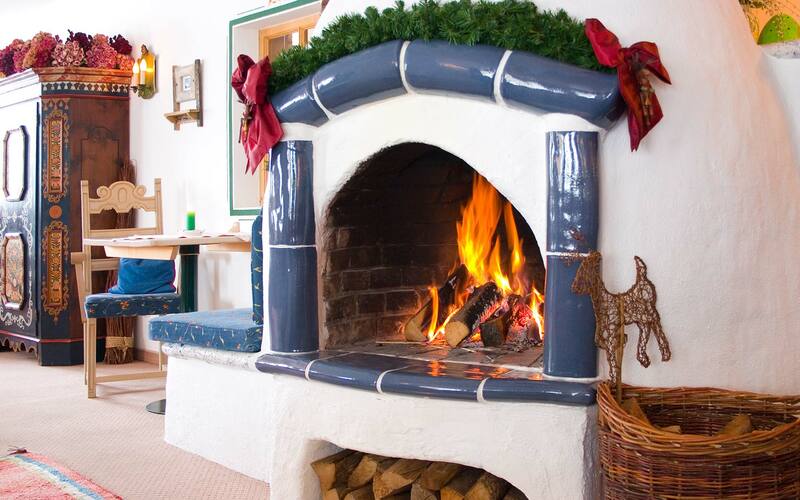 A perfect way to arrive and take a breather the moment you step through the door. 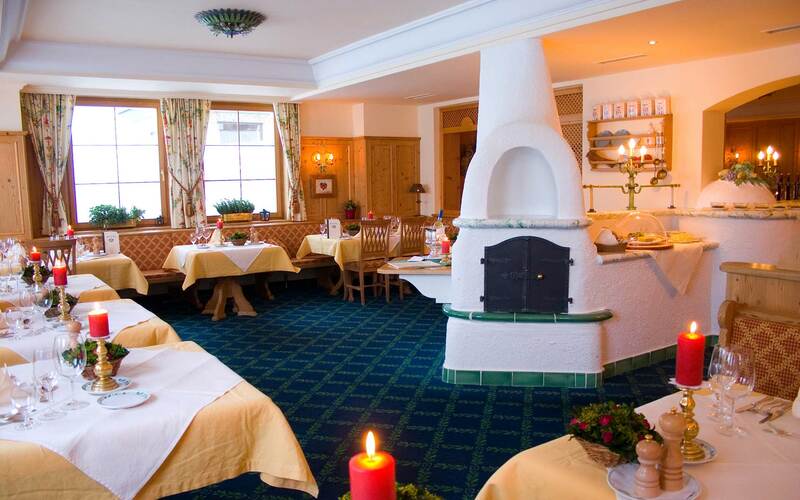 … And afterwards, when you are ready to explore and enjoy the hotel, you will be greeted by the suite or room we have lovingly prepared for you; by our SPA area – and by the entire feel-good world of Hotel Erzberg. Including deluxe half-board, culinary highlights, top service and many small surprises. Obtain all the information you need right now! Collect new experiences, discover fascinating mountain summits & spend valuable time together – how you make your way to our hotel is up to you, but the best offers await you once you arrive. bookable from 9 December to 19 December, 2018.
bookable from 7 December to 22 December, 2018.
bookable from 19 December to 26 December, 2018. 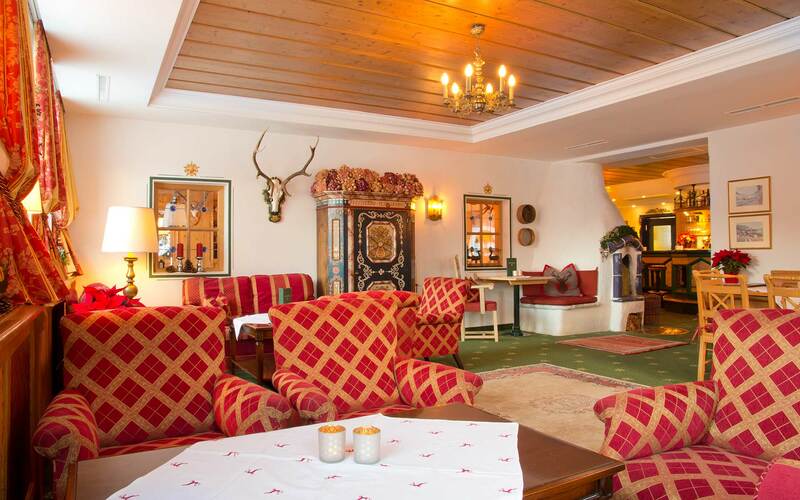 The atmosphere at Boutique-Hotel Erzberg is all about feelings that are difficult to capture in words. Sincerity, warmth, that sense of “it’s wonderful you’re here” and “simply divine”, charm, happiness, smiles… in other words, the ambience as a whole.